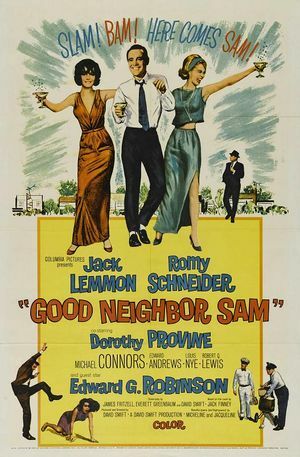 Good Neighbor Sam movie poster. To help his divorced neighbor claim a substantial inheritance, a family man poses as her husband. The ruse spills over into his career in advertising, and his recent promotion relies on his wholesome and moral appearance. 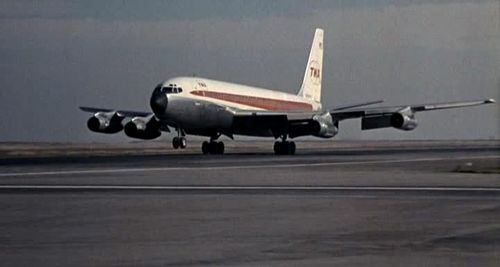 Registration N784TW, serial n° 18403/317. Reg. 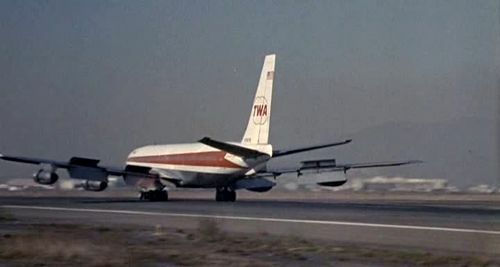 N784TW Boeing 707-131B of TWA-Trans World Airlines. 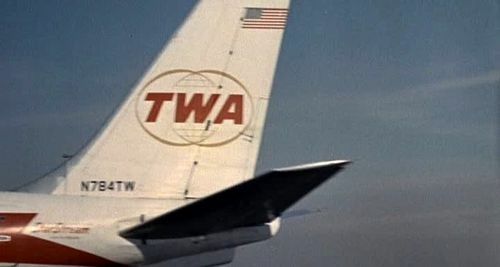 This page was last modified on 13 December 2015, at 02:14.